The Kong Wubba Ballistic Friends are high quality toys which are great for both tugging and tossing games. Made from brightly coloured strong nylon, they contain a squeaker and tails for extra enjoyment. Supplied in randomly allocated designs. 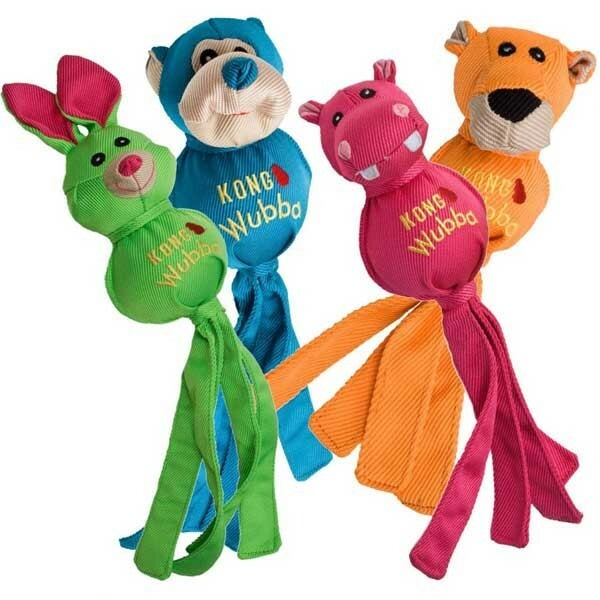 There are currently no questions for Kong Wubba Ballistic Friends Dog Toys - be the first to ask one!